X point 01 - what it must to be? Well, well, well. Main news, in this week, I start new project, which must to help me find best, fast and easy way to create new track. Yes, I try it, with Junior Wheels, but it was not all what I want. Try number "Two", it is here. :D Yes, Cravalho I not forgotten, I return back when I will ready with better knowledge base and hope finish it much faster. Junior Wheels II - track actually is reverse version, but have start and finish in the position as Junior Wheels I. Any way, it's technical stage and it will help learn a lot different rally aspects, so these tracks is dedicated for newbie in RBR country. Big thanks Wally, for patiently and online shadows support. I hope you like it and enjoy. 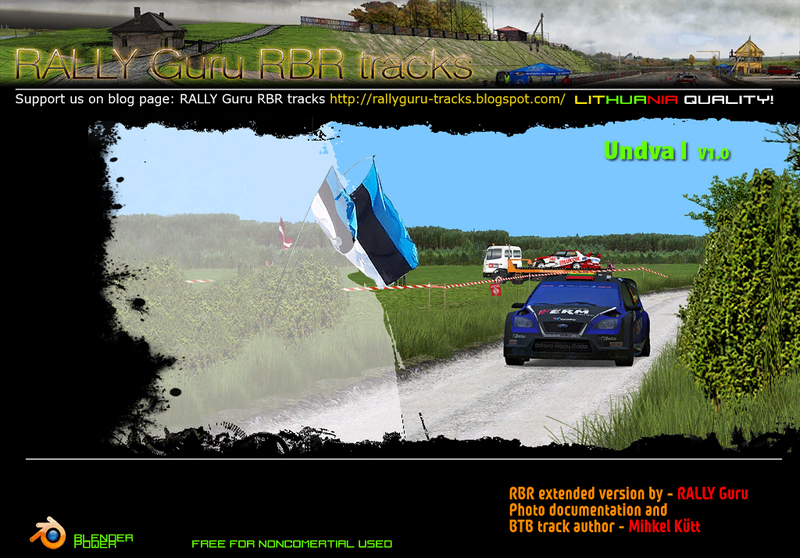 As I write in my early posts, it will only online version for all RBR plugins, until I will receive 100 Eu donation (now have 55 Eu). And.., extra, at this time I finishing with Junior Wells II version. Actually it is reverse version with some additional cool stuff on it. I hope you like it too. Waiting shadows, too.